5% discount ! Bulk prices ! 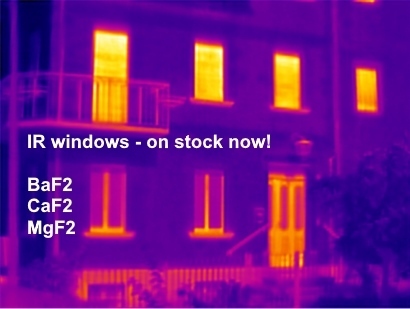 At the request of many customers we have increased our range - and stock - of IR windows. Our most commonly sold materials and sizes are now available for immediate delivery. For further information please click on the image. 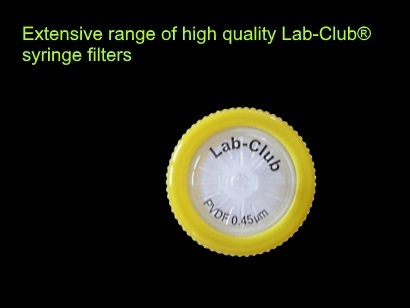 We've extended our range of Lab-Club syringe filters and increased our stock levels. Please click on the image and then choose Lab-Club from the Manufacturer filter. We're slimming down our product range! If you're interested in purchasing our complete stock of one or more of the product groups shown at the left, please click on the image on the left for further details. Request your PDF quotation now! 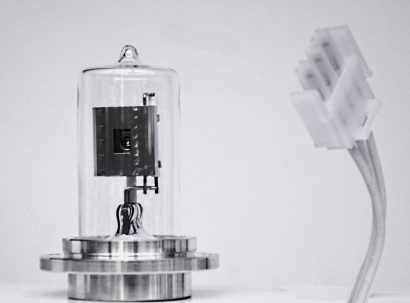 We're a leading supplier of all types of scientific lamps, products for liquid management and low-pressure LC, spares and accessories for IR-spectroscopy and ICP, laboratory filtration and small laboratory instruments. Our portfolio is rounded off by a wide range of reference standards and chemicals in small quantities available for purchase in most EU member states. Customers who choose Premium Membership enjoy attractive discounts. 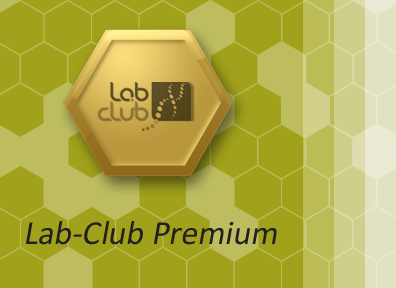 We look forward to welcoming you in Lab-Club® ! 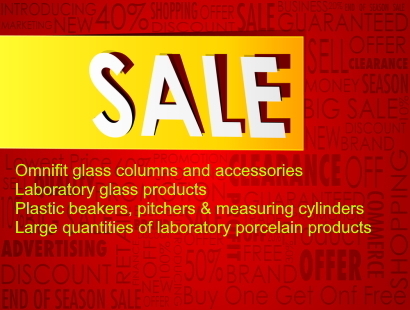 Our goal: to supply attractively-priced high-quality products, quick and simple online purchasing and high stock levels of common items for fast delivery - in a nutshell: lab supplies made easy! 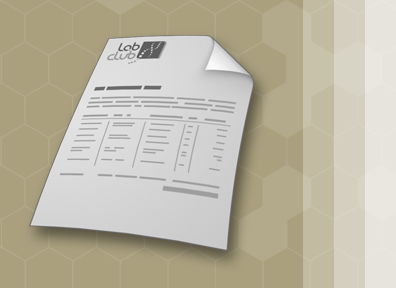 The Best Run Businesses Run SAP® - Lab-Club® works back-to-back with our SAP Business One® ERP system. Enter an official purchase order number, project description, cost centre or whatever you wish during the ordering process and it will appear on all your sales documents. You'll get an order confirmation, delivery note and invoice, the same as with an offline purchase - just cheaper! * All offers are for industrial and institutional users only. Prices are subject to VAT and shipping costs where applicable.